Fill out your email address to receive newsletters from Bob! 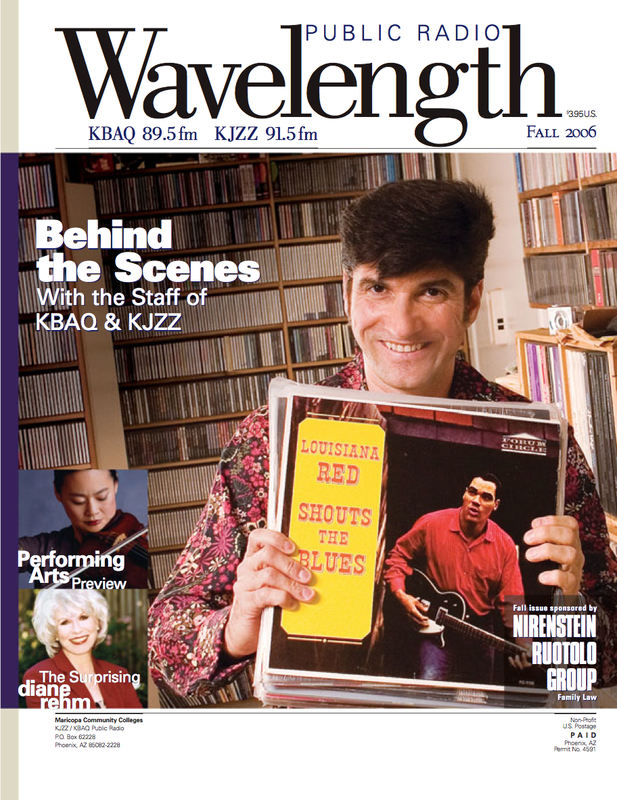 Special thanks to KJZZ, who was so kind as to give Bob a cover story in their beautifully constructed Wavelength Magazine. 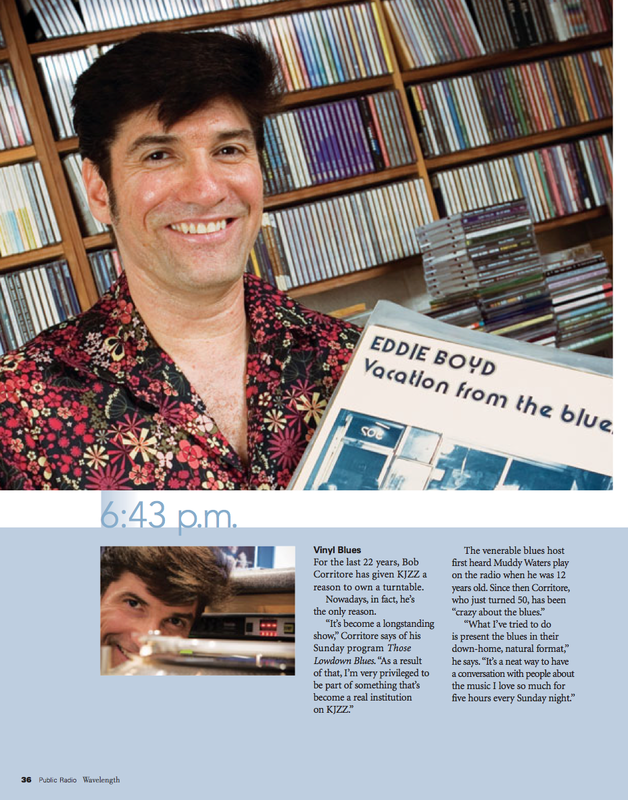 This cover showcases Bob’s extensive blues collection.